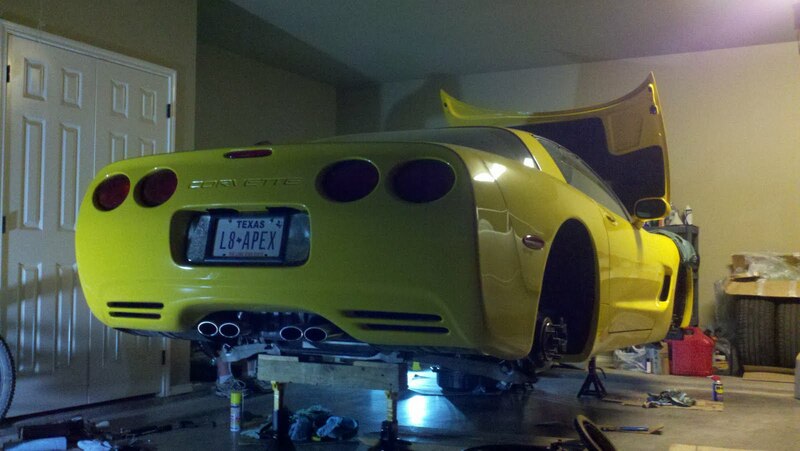 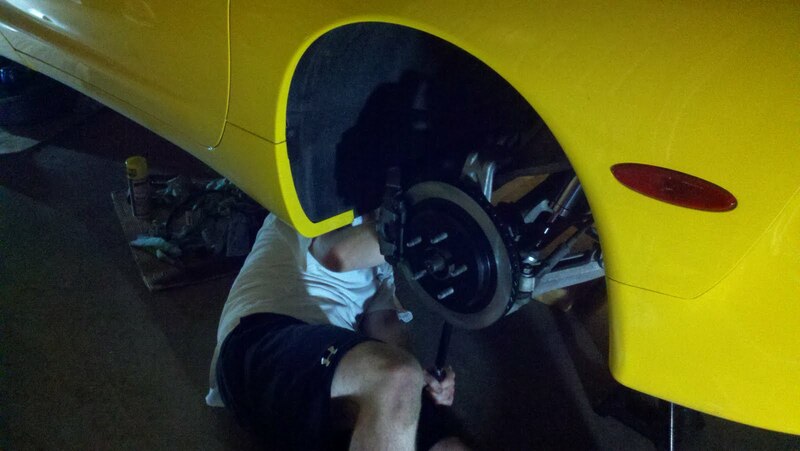 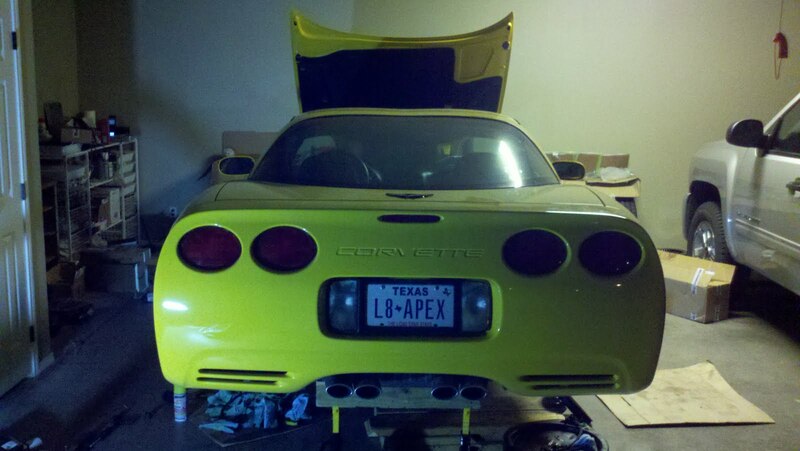 Last week, we spend a few nights in Lane's garage prepping his Corvette for Nationals. After finishing up the suspension work the previous week (damper install, Front ARB, inspection, torque check), we moved to the brakes and installed some new flex lines, more aggressive pads, and new OE rotors. 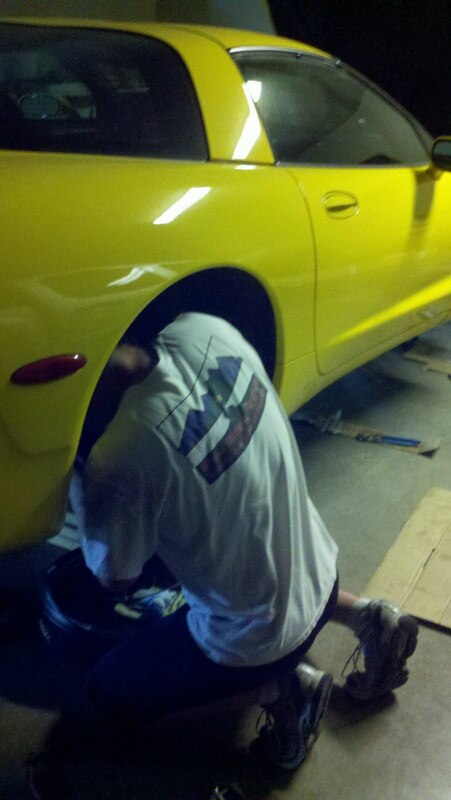 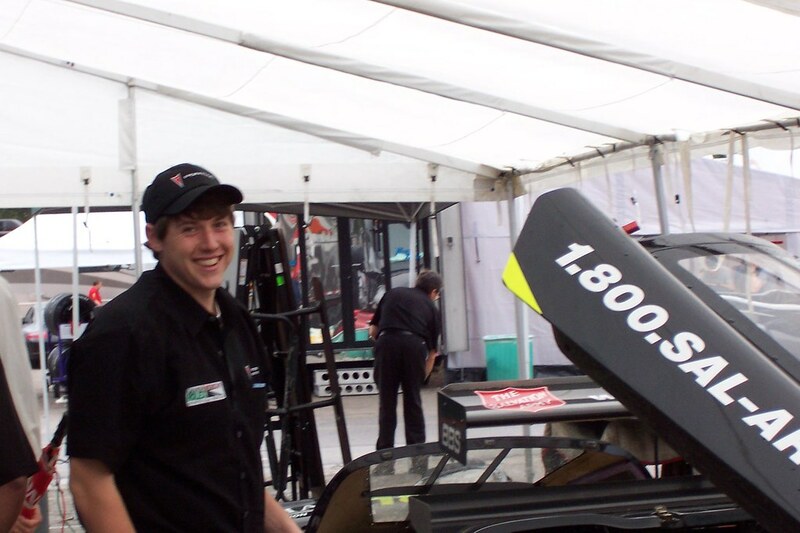 Lane worked over the weekend and we are close to getting the car back on the ground. After installing a cat-back exhaust and putting on a base autocross setup, we will be ready for the big show in early September.